Posted on April 18, 2016 by Helena K.
The extraordinary economic value of saffron has long led to counterfeiting and adulteration, and the problem is growing. Today, we take it for granted that we can pop into a shop and buy virtually any spice we need. But there is one spice that is so valuable that it has spurred a vast counterfeit industry, leaving both individual consumers and food industry professionals to wonder if what they are buying is the real deal. 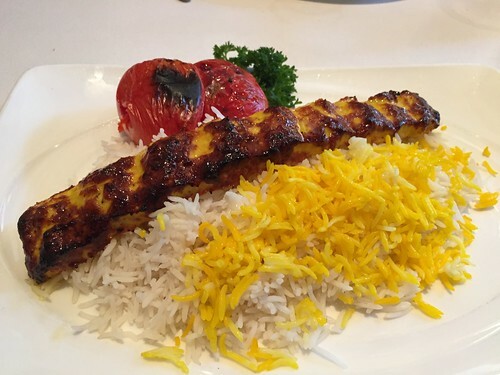 That spice is saffron, an ancient medicinal plant that, by weight, is worth more than gold. The price reflects its “difficult and labor-intensive” cultivation and harvesting processes; it takes approximately 150,000 flowers to produce a single kilogram of saffron.2 As Elaine Sciolino writes in The New York Times, “Little wonder, then, that the precious powder has spawned a trade rife with the kind of deceptions and distortions of traffic in gems or illicit drugs: cheap substitutes, diluted shipments, false labeling.” The extraordinary value of saffron makes it more vulnerable to counterfeiting and adulteration than any other food in the world. 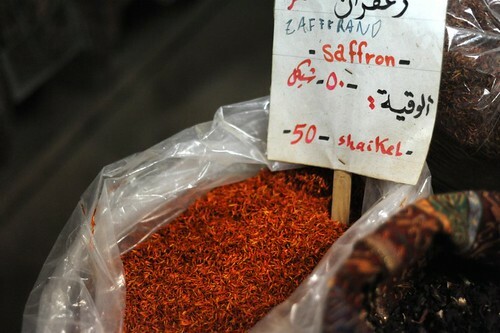 The problem with fraudulent saffron typically isn’t safety; unlike counterfeit pharmaceuticals or alcohol, people aren’t dying from impure or counterfeit spices. They are, however, denied the experience of authentic saffron. “The fraud problem is immense,” says J.S. Heslop-Harrison, a genetics professor at the University of Leicester. 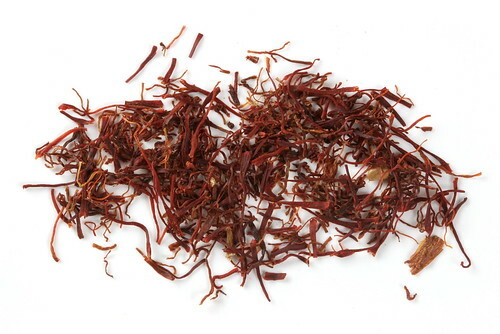 “The use of fakes means that people do not realize the special taste and aroma of real saffron.” For companies that sell or use saffron, however, the problem is more serious than being denied a culinary delight; adulterated and fake saffron can deeply damage company reputations, lead to significant fines as countries crack down on product mislabeling, and divert profits from legitimate producers. As concerns about the authenticity and purity of saffron grows, the food industry is increasingly turning to spectrophotometric analysis for fraud detection, saffron adulteration testing, and saffron quality determination. Increasingly complex supply chains are making food fraud easier and more prevalent than ever before, spurring the need for rigorous auditing by commercial food companies to verify saffron authenticity. In today’s increasingly complex global supply chains, food fraud is becoming easier and more widespread than ever before, particularly in high-value goods like saffron. The further removed the final purchaser of an ingredient is from its originator, the more opportunities there are for substitution, dilution, and contamination. As such, a comprehensive auditing strategy that includes testing of food products from third-party vendors is now essential to ensuring the authenticity and purity of ingredients, particularly as governments move toward zero tolerance policies regarding food fraud. Spectrophotometric determination of saffron authenticity and quality ensures that commercial food companies don’t unwittingly participate in food fraud and protects brand reputation. HunterLab has been a pioneer in spectrophotometric technology for over 60 years. In that time, we have helped our customers in the food industry implement the highest level of quality control throughout their manufacturing processes using the most sophisticated testing tools available. Today, we offer a comprehensive range of user-friendly portable, benchtop, and on-line spectrophotometers, allowing you to easily test products in virtually any environment, whether in the lab or on the factory floor. Contact us to learn more about our renowned spectrophotometric instruments, customizable software packages, and world-class customer service and let us help you select the perfect tool for your analytical needs.